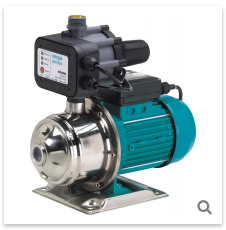 These pumps are suitable for jobs involving rugged terrain where a compact water transfer pump is required. SKU: Onga Hi FLO 112. 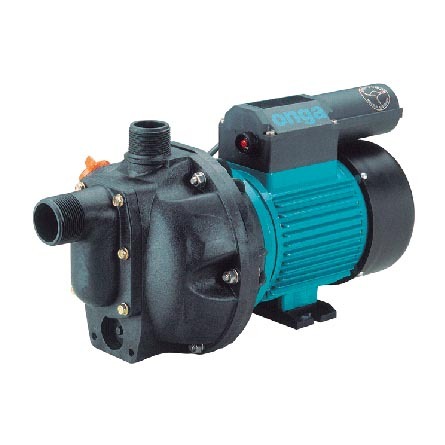 Categories: Onga, Household and Rural Pumps, Transfer Pumps. Tags: Hi-Flo Series, Onga Pump. 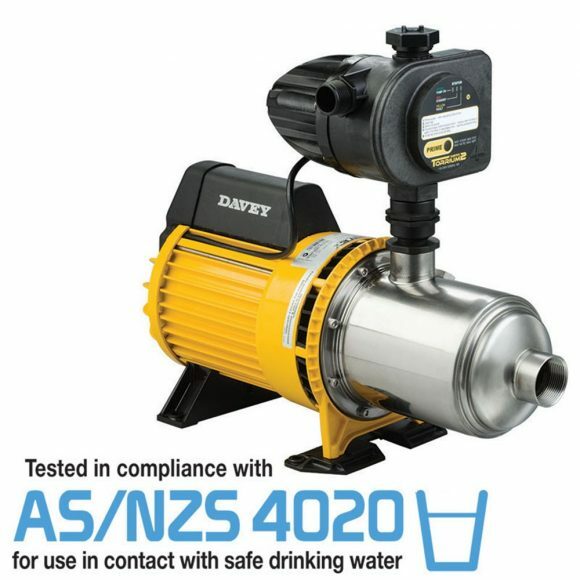 The 112 (moulded construction) and 252 (cast iron construction) provide flowrates over 300 litres per minute, and total head up to 25 metres. Moulded pump casing (112) which is lightweight and corrosion resistant. Warranty Period 10 Years* *10 year warranty is pro-rata 100% replacement value from 0-5 years from purchase, 50% replacement value from 5-10 years from purchase date. This applies to sand filter tank. MPV and laterals are warranted for 1 year only.